If you have a promo code, you can apply it at checkout. 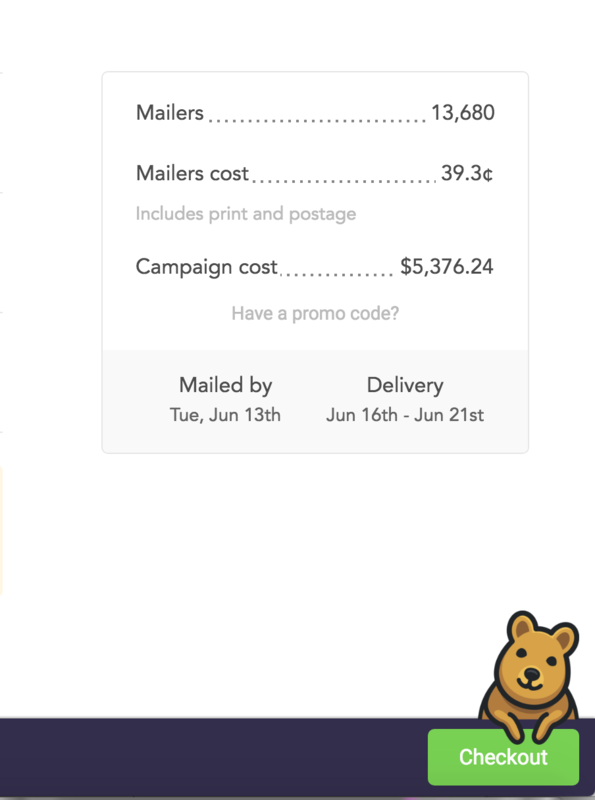 When you're on the finalize page, simply click "Have a promo code?" to enter it.